Congratualtions to the Winner of “Draw a Member of Staff” Competition! We love hosting fun activities for our students. 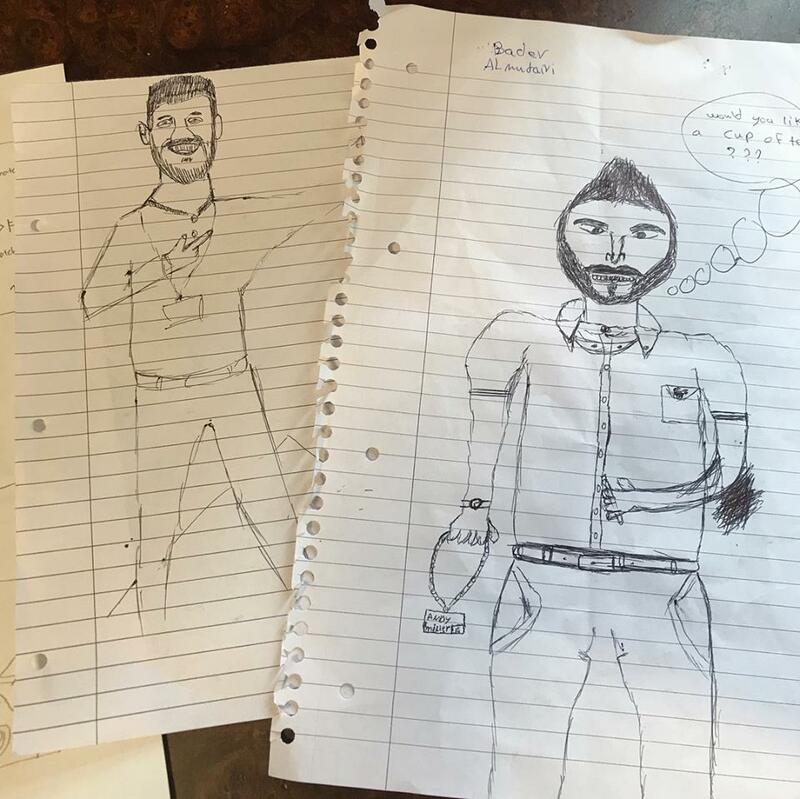 Last week was “draw a member of staff” competition. 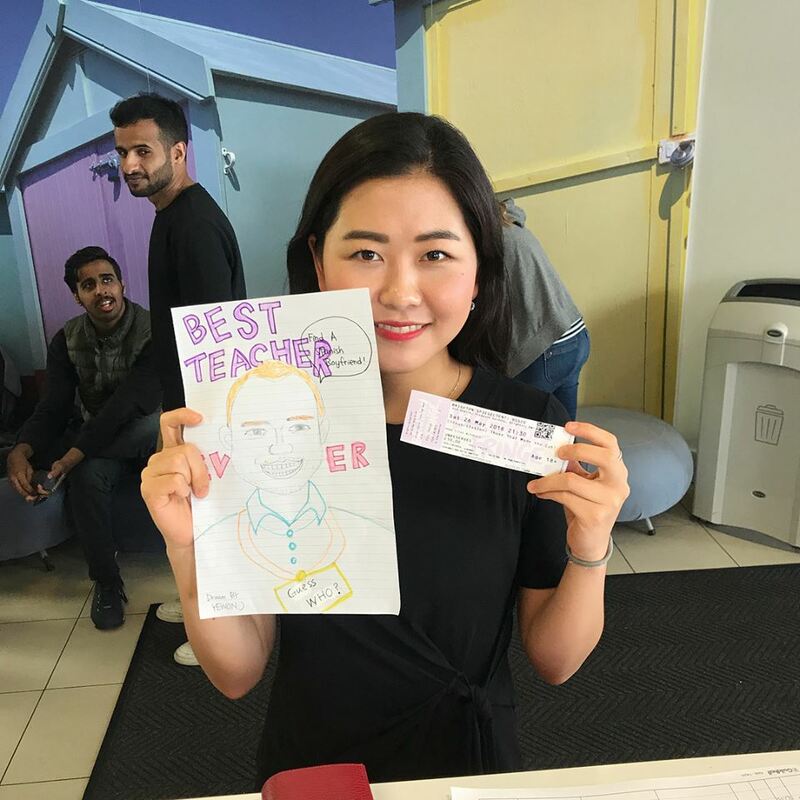 EC Brighton asked students to draw a member of staff. 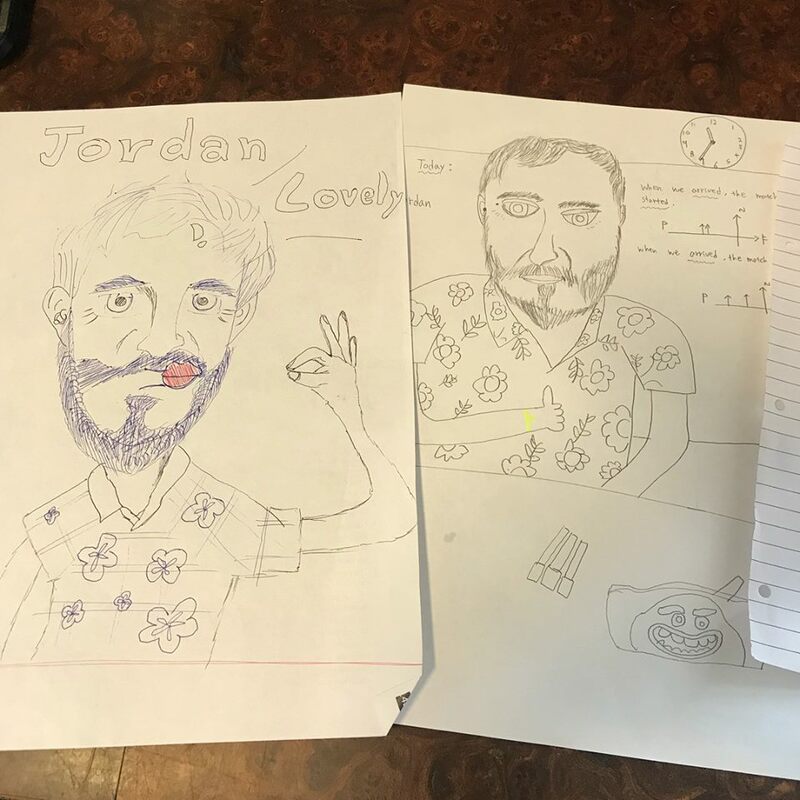 Then submit the drawings for review. There were many fantastic drawings, making it very hard to judge. Not to mention, the winner receives 2 tickets to the Brighton Spiegel Tent circus! The Brighton Spiegeltent is a summer long festival tent in the centre of Brighton. Spiegel tent is all about Openness and Acceptance. With an amazing prize up for grabs, you can imagine the competitors were very excited. Brighton has so many events and attractions in the summer. It can be hard to choose! Getting free tickets is an opportunity to experience something you may not have otherwise. After some serious consideration, the judges picked their winner. 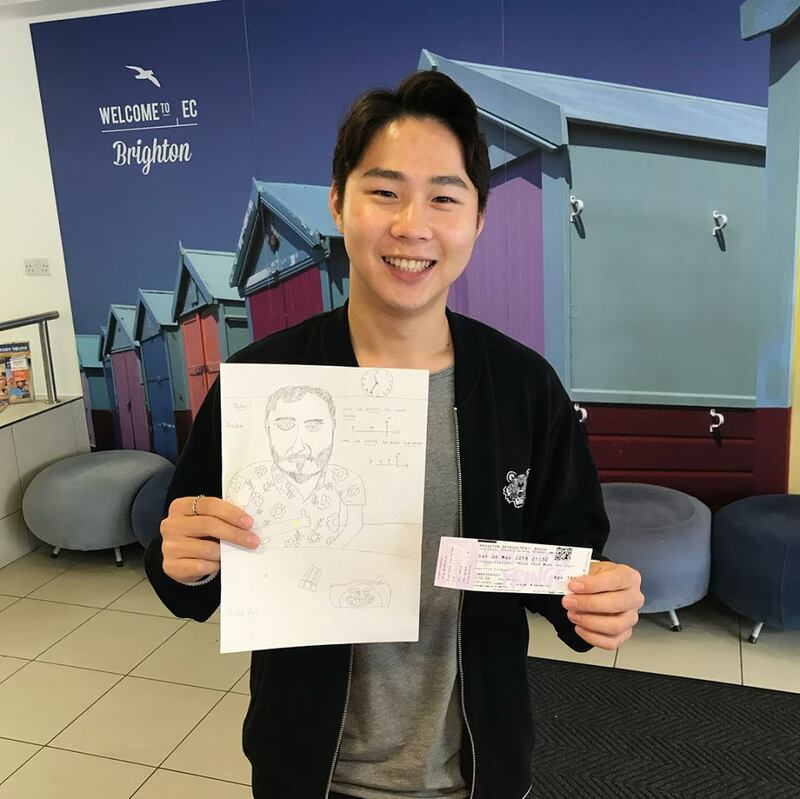 The winner of the “draw a member of staff competition”, was Jinsoo Park and Yewon Kim. Congratulations Jinsoo Park and Yewon Kim, we hope you enjoy the show. And a big thank you to everyone who took part! If you want join in the fun of studying at an EC Brighton English School, follow the link to find out more.